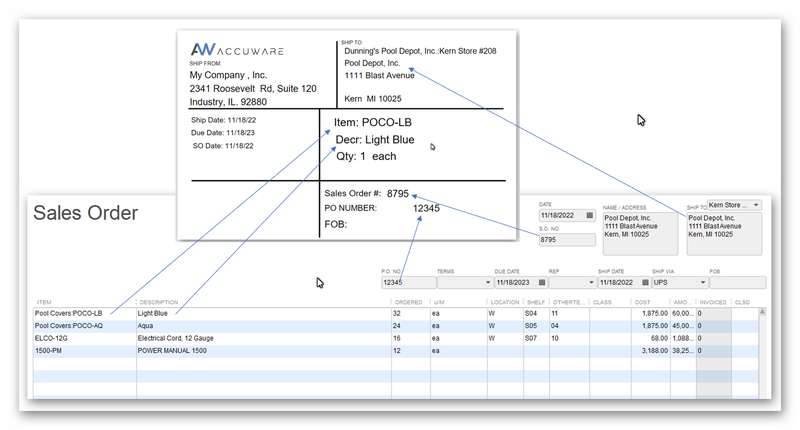 Label Connector for QuickBooks allows you to rapidly produce Labels , utilizing all the important data that you already have in QuickBooks. More…..
All our applications have been created leveraging years of experience since 1991 with Inventory Management and Label generation. Our Label Connector Product can be modified to make use of any Data in QuickBooks. Contact us if you have special business rules that may require modification. 25 years of Labeling expertise. We can consult with you on how to best configure QuickBooks to unleash more label printing capability. Our Browser Based Products make use of Microsoft .Net development techniques as well as reliable and scalable Microsoft SQL server database. Contact us for Pricing on the products above.